It's now more than eight months since we moved back to London and I can finally say that I am fully settled here. With this came the realisation that I haven't actually traveled abroad since November and I am definitely missing it. There is always something about visiting a new city that gets me high- and it's not just the beauty of the place. It's the personal experience I gain whenever I set foot on a foreign land that makes me happier. - But of course. 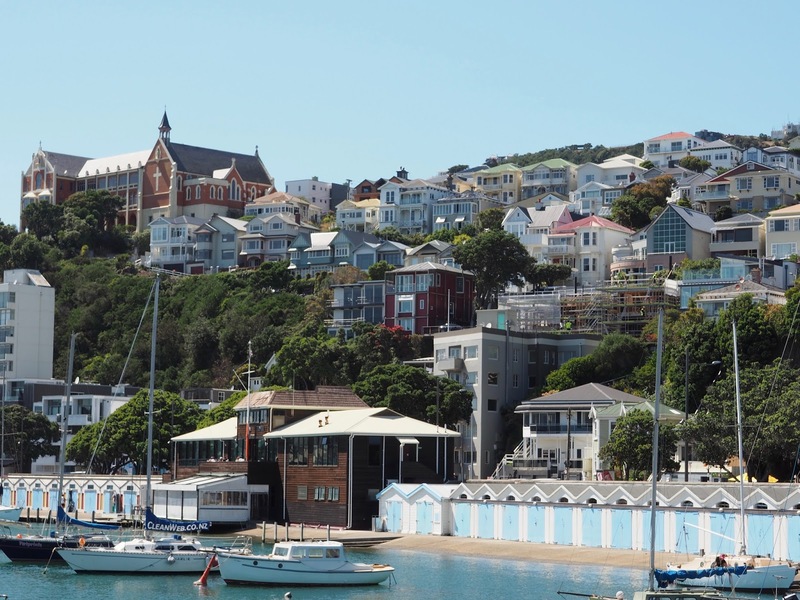 I've only lived in the "coolest little capital in the world" for over ten months, but Wellington holds a very special place in my heart. It's laid back culture allowed me to be the person that I've always wanted to be. Small as it is, there are a lot of interesting things to do, and they're only 15 minutes away by foot or by car. Even the bad weather (Windy Welly as it's fondly called) adds essence to the whole experience. - I can't even believe that I thought of putting London second on my list. I initially had personal issues with London but now, I am absolutely loving this city. It's the second most visited city in the world and I am not surprised. The list of things you can do in London is endless. 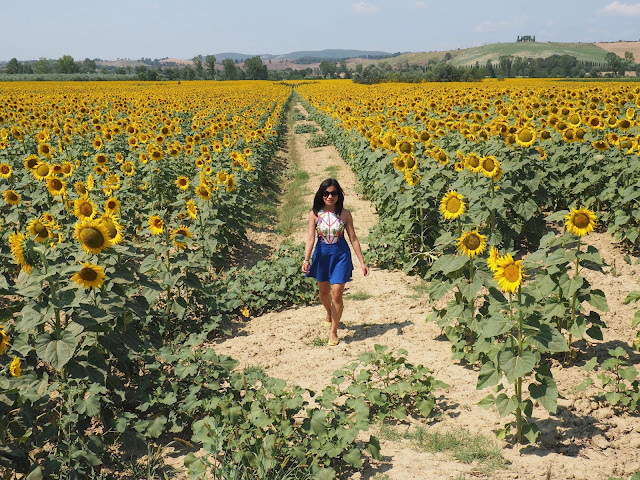 - I only wanted to go to Siena because of the sunflowers, but the city is definitely not all that. The Piazza del Campo (a UNESCO World Heritage Site), lined with al-fresco cafes, is one of the most beautiful squares I have seen. It slopes down and is shaped like a fan. At the centre of it is the Palazzo Pubblico with its towering Torre del Mangia. - Sydney was never on my list of cities to visit. 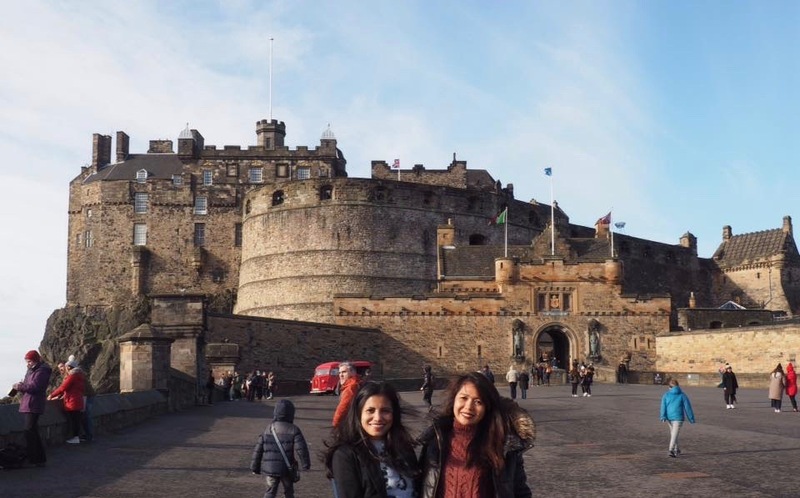 But fate took me there and I am happy because I was able to experience the place that most people in this side of the world are talking about. 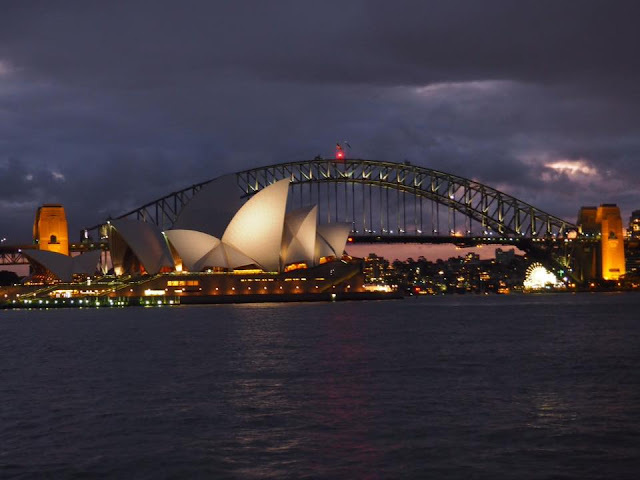 The elaborate Sydney Opera house and the cobblestone streets in the Rocks are my favourites. - I last visited Venice in winter 2013 and I finally saw it in water. The acqua alta, bitterly cold weather and the cloudy days made the whole experience quite poetic. I was so inspired that I made the biggest decision that changed my life for the better. This trip remains one of my proudest moments. - My trip to Rome two years ago was third time lucky. 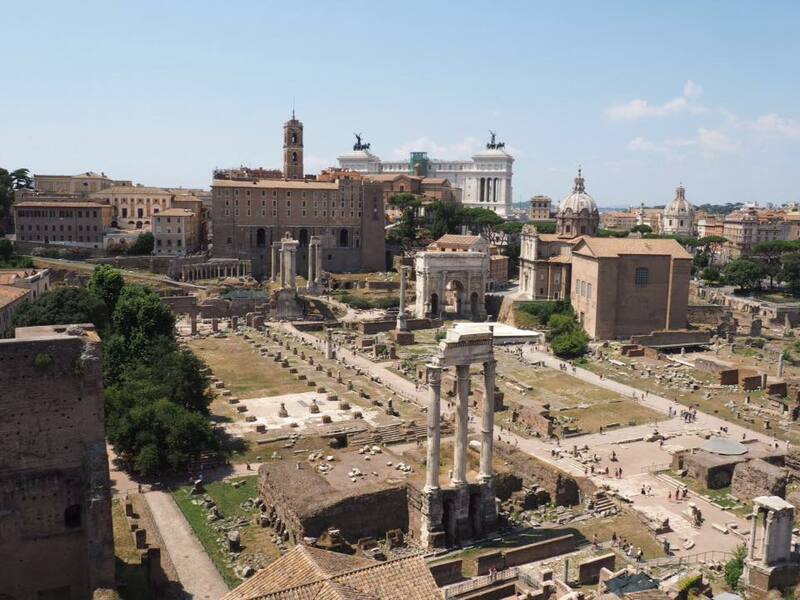 I finally saw Rome the best way I wanted to see it - not rushed nor forced. Apart from indulging on the architecture, art and history, walking along the quiet streets early in the morning was one of the best things I have done in the Eternal City. - I am a fan of The Sound Of Music and this is the reason why Salzburg is one of my favourite cities. 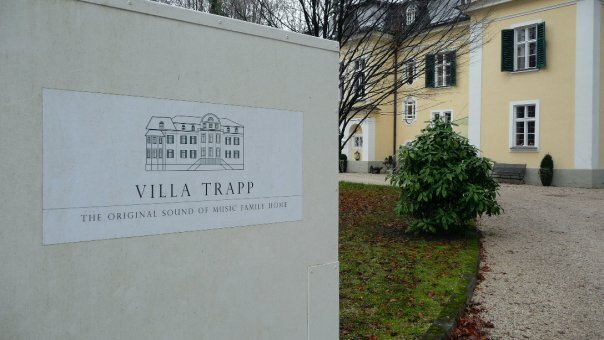 In Salzburg, I stayed at the real Von Trapp family home (not the one in the film), which was a rather nice experience. I love Salzburg more than Vienna because although Salzburg is smaller, it's actually more picturesque. It's also the birthplace of Mozart. - You have to go to Santorini when you can- at least once in your lifetime. It is one of the most breath-taking places you can ever go to. Apart from famous Oia, there are a lot of things you can do to enjoy Santorini (and be away from the many tourists), like a donkey ride to the Old Port in Fira and a volcano tour to Nea Kameni. 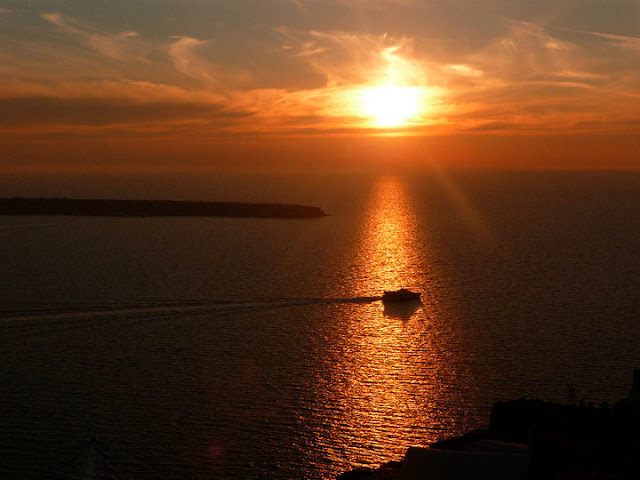 And if you are a hopeless romantic, you shouldn't miss Oia's famous sunset. 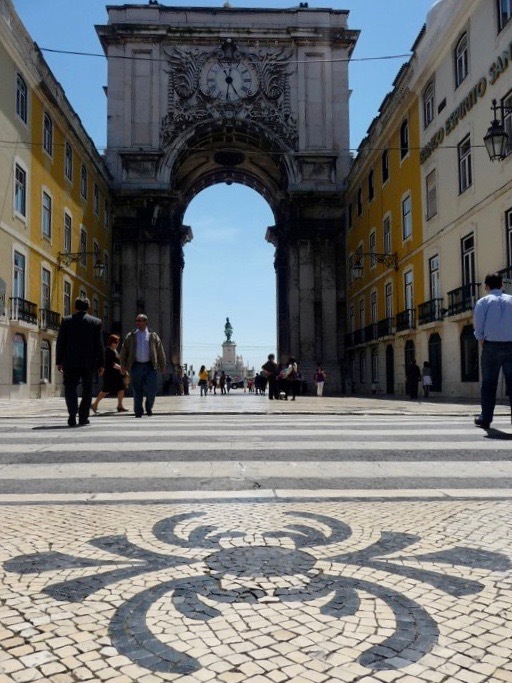 - There are three reasons why Lisbon is on my top ten: the mosaic pavements and cobblestone streets, pastel de nata in Belem and the Elevador de Santa Justa. And for a fairy-tale experience, Sintra is only 40 minutes away by train. - I never watched Schindler's List until I went to Krakow in 2010. Since then, I became more interested in history. More than the cobblestone streets and the historic city of Krakow was my emotional trip to Auschwitz. 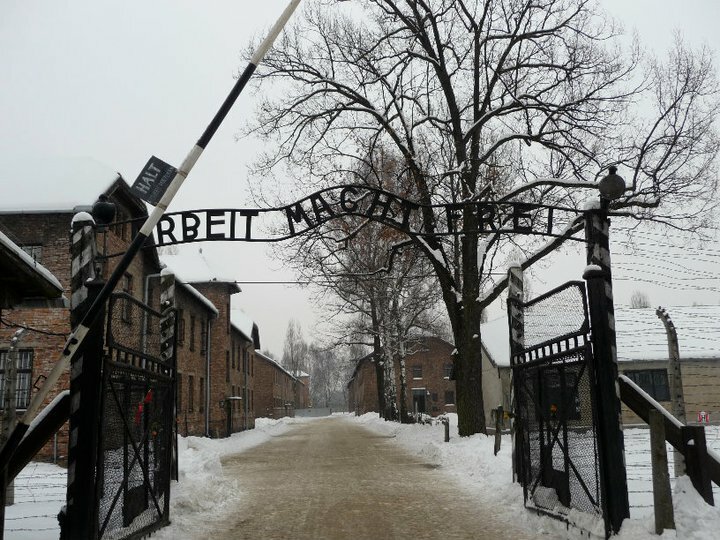 It was winter and the snow somehow made my experience more poignant than I thought it would be.I left Auschwitz with a heavy heart, but it remains one of the most unforgettable trips I've ever had. 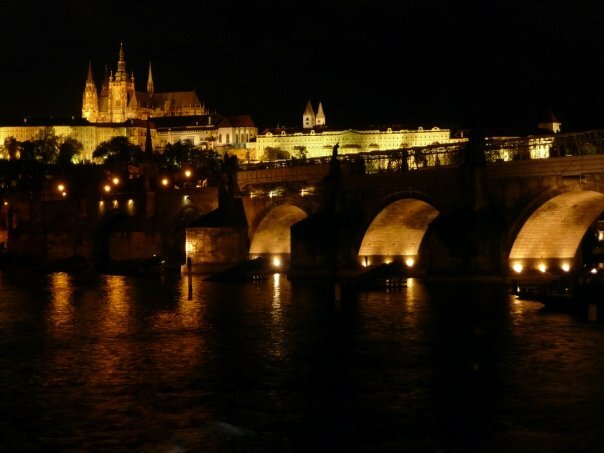 - Prague is one of the cities that I would love to go back to. 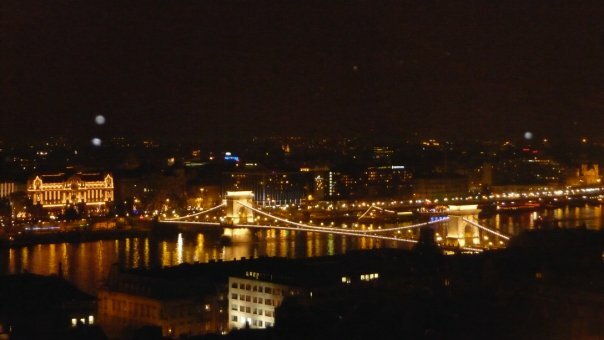 I like the fact that it's very clean considering it's one of the most visited cities in Europe. Apart from Charles Bridge, I loved the intricate astronomical clock in Old Town square and the artworks in the subway. 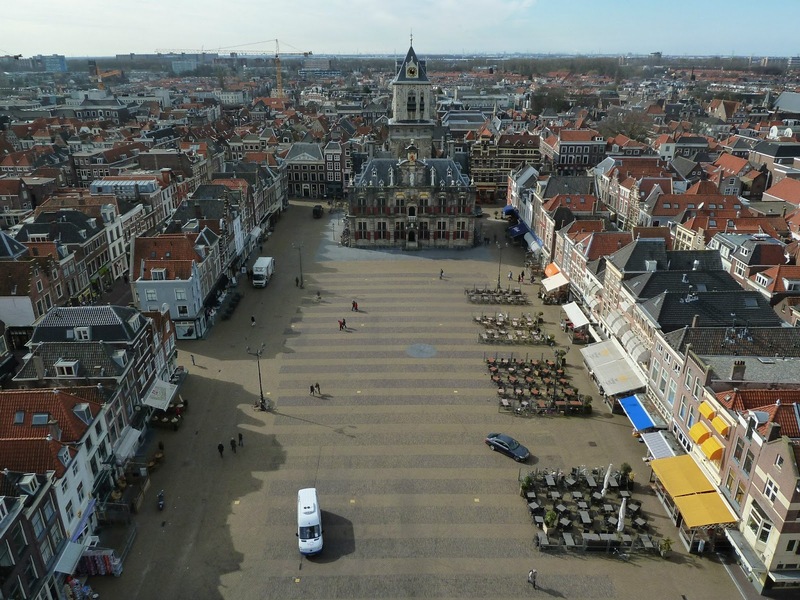 - I am lover of small cities and therefore chose Delft over Amsterdam to be my number 12 favourite city in the world. Delft also has beautiful canals and amazing architecture just like Amsterdam, but it's more quaint and less busy. - Marrakech was my gateway to the Sahara. For this reason, I would love to go back to Marrakech as I wasn't able to thoroughly enjoy it the first time I went there. I would love to go back to the Souks and explore it a little bit more. 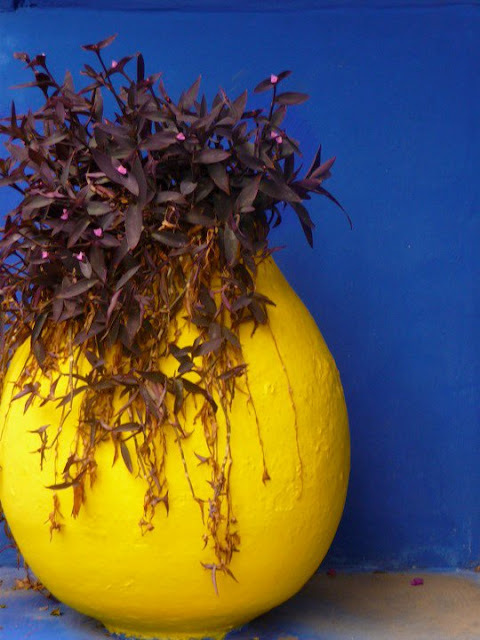 I loved Djemaa el-Fna although it was extremely busy, and Jardin Majorelle was a very good experience. - What is there not to love about Athens? 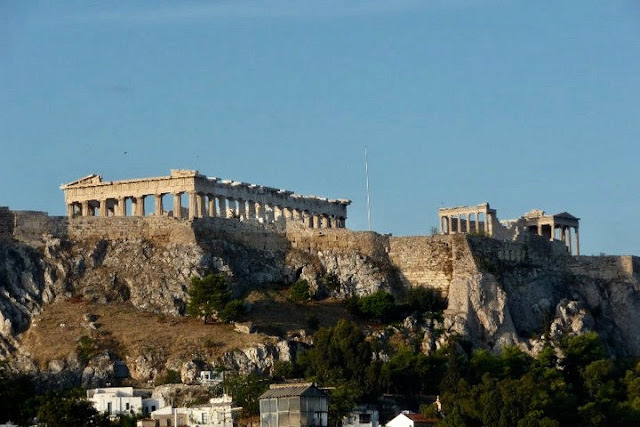 I love everything about it- rich ancient history, the numerous ancient monuments, the delicious and healthy food, the friendly people and the panoramic view of the city from the Acropolis. Another city that deserves a second visit. - An avenue (Avenida de Filipinas) and a metro stop (Islas Filipinas) named after the Philippines and Jose Rizal's monument in Calle Santander - were enough reasons for me to visit Madrid, because I am a proud Filipino. 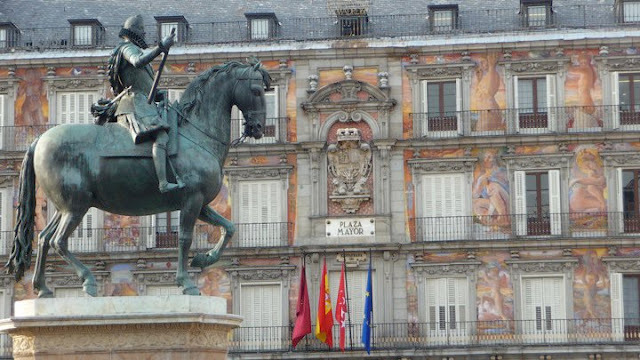 However, there are more reasons why you should visit Madrid: the delicious authentic Spanish food at Mercado de San Miguel, the buzzing Plaza Mayor, sculptured trees in Retiro park, the museums (del Prado and Reina Sofia) and a whole lot more. - I have a lot of friends who love to travel but I don't think Stockholm is even on their list to go to. Well, it wasn't even on my list but I am glad I had opportunity to visit this colourful city. 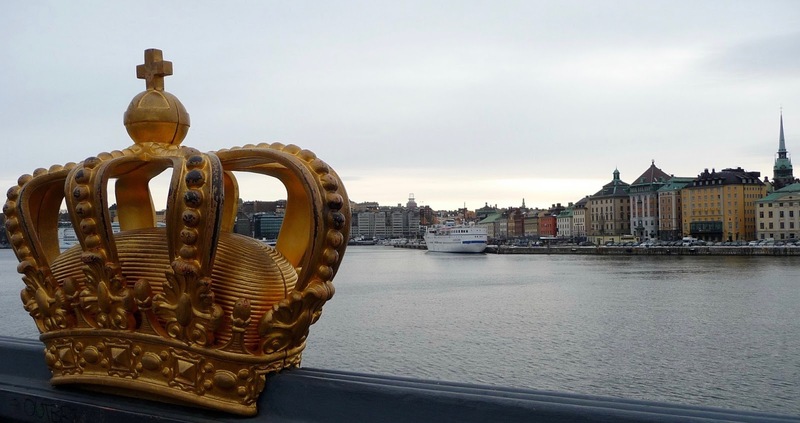 Stockholm is simply beautiful. - I still haven't changed my mind. If all else fails in London, Edinburgh is the place I would want to live. - Paris is dirty, there is no doubt about that. I never liked Paris that much but when I went there for the third time, I realised that there is so much to love about the City of Love. - It was a close call between San Francisco, California and New York. But because the Big Apple was a challenge and it took me four trips before I could finally say, "I love New York", I decided to put NY last on my list.